Do you do overseas imports? 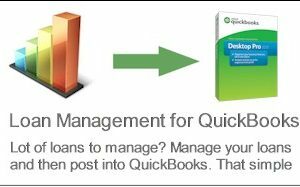 Is stock enabled on your QuickBooks? 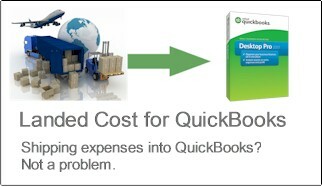 If the answer is YES then LANDED COST for QuickBooks is a must have software. 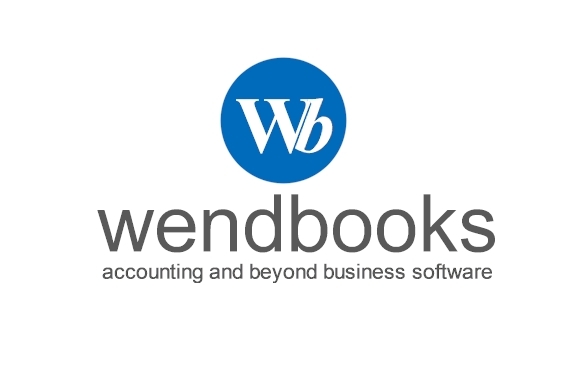 This smart module will help you adjust all shipping and related to your supplier bill expenses and get the correct average cost on your stock items. In addition, it will let you mass change your item sales price based on the new average cost, so you always have the control over your stock sales prices. Per item cost where expenses are allocated on a percentage value calculated based on each item cost. Metric (M3) where expenses are allocated based on the storage capacity each item occupies in your cargo. 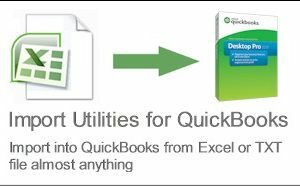 Bulk change item prices in QuickBooks based on latest average cost or other formulas. 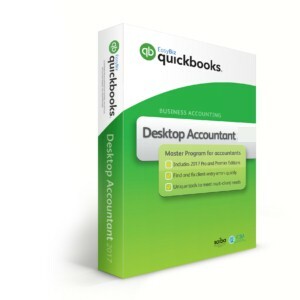 Compatible with the latest QuickBooks UK and US versions.